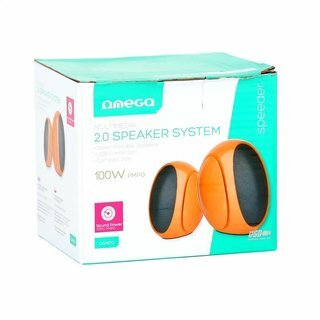 Small and fashionably designed computer speakers Omega will look elegant on any desk. 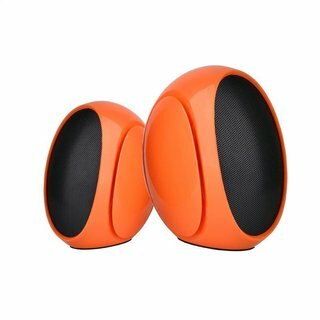 The combination of decent black housing and orange parts around the membranes with a strong speaker emphase the device's class. This is a very good combination of high quality, sound, modern design and competitive price. Omega OG117 has surprisingly, as for its size, high quality and powerful sound. Can be powered via the USB port, so does not heat up and does not require a separate power supply. In addition, it reduces cable clutter on your desk and makes the device easy-to-carry. In addition, it has a volume control on it's side. 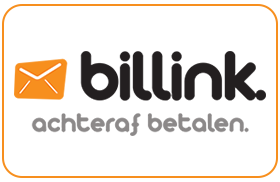 - Compact housing - takes up a little space on your desk.